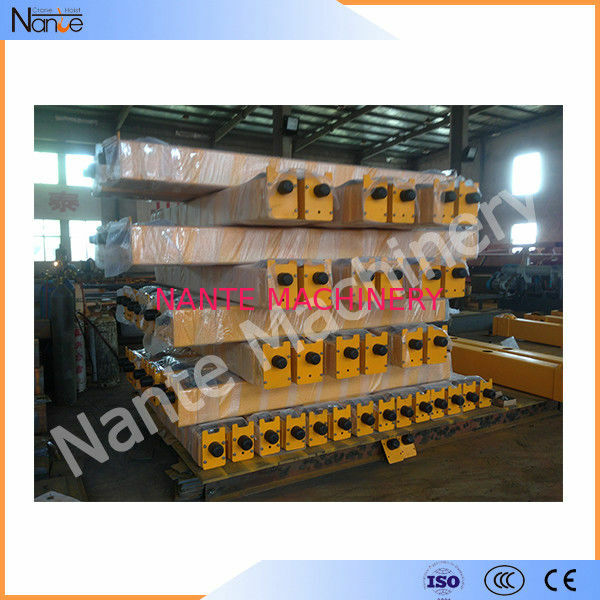 Electric Motorized End Beam for Overhead Crane, Manufacturer Bridge Crane/Gantry Crane End Truck End Carriage Customization, Electric End Carriage Steel Crane Wheels For Overhead Crane 1ton ~ 100ton. for single girder & double girder. •45# steel wheel group, HRC45-48. 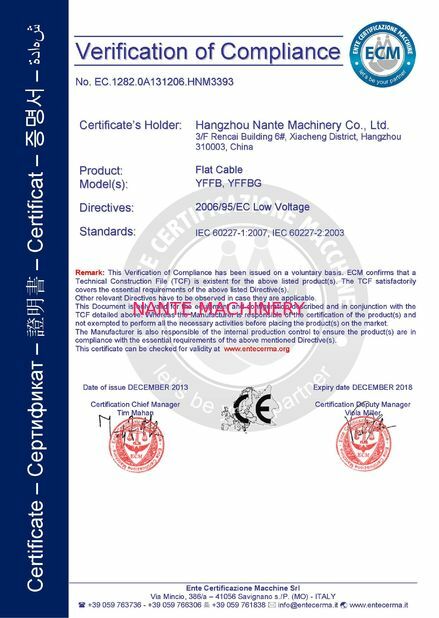 •Soft start motor from Taiwan brand. 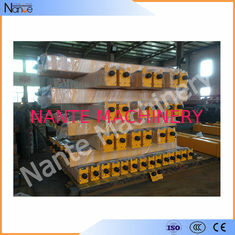 End carriage is applicable for wide range of cranes, such as workshop overhead bridge crane, gantry crane, etc. 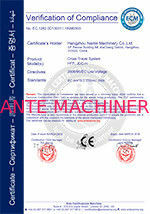 We are committed in providing our customers with quality and customized service.